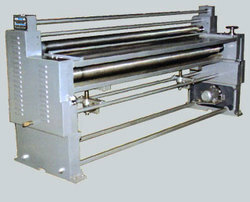 Offering you a complete choice of products which include sheet pasting machine, four roll pasting machine and three ply pasting machine. 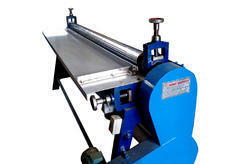 Four Roll Corrugated Sheet Pasting Machine To Make 3,5,7,9,11 Ply Board. We are one of the leading manufacturer and supplier of Heavy Perforated Plates.We obligated to meet the quality standards, As per the customer demands.